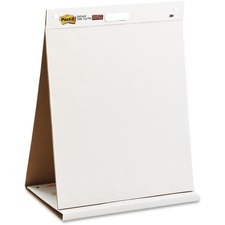 Post-it® Super Sticky Self-Stick Table Top Pad 20" x 23"
Stain-proof material erases cleanly every time. Smooth surface is easy to write on. Easy to install - no tools required. 24" x 36". 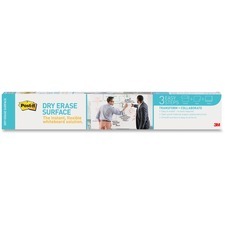 Stain-proof material erases cleanly every time. Smooth surface is easy to write on. Easy to install - no tools required. 36" x 48". 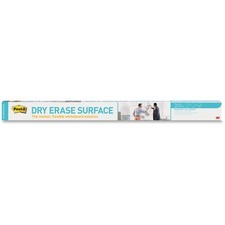 Stain-proof material erases cleanly every time. Smooth surface is easy to write on. Easy to install - no tools required. 48" x 72". 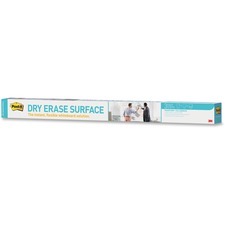 Stain-proof material erases cleanly every time. Smooth surface is easy to write on. Easy to install - no tools required. 48" x 96". 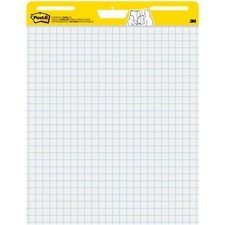 Post-it® Dry Erase Sheets 11" x 15-3/8"
Post-It® Self Stick Wall Pad Plain 20" x 23"